Love this shirt! I ordered the red one for RED FRIDAY. 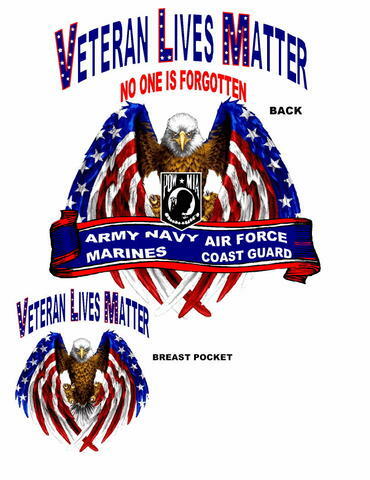 VETERANS DO MATTER! Thank you for creating this shirt.